Are your neighbours too close? Want to discourage prying eyes? Need your own space? 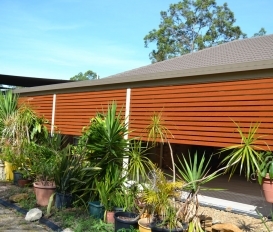 Then why not try our Privacy Screens, made from high-grade powder coated or wood grain aluminium. 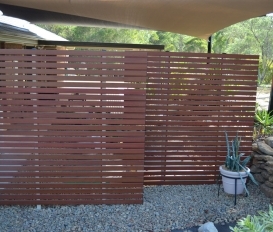 All privacy screens are custom built, made to measure to suit your exact requirements. 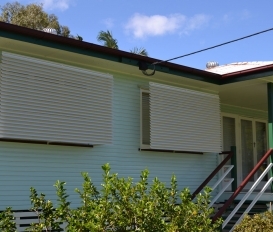 Aztec Screens offers aluminium privacy screens, installed by our experienced staff. 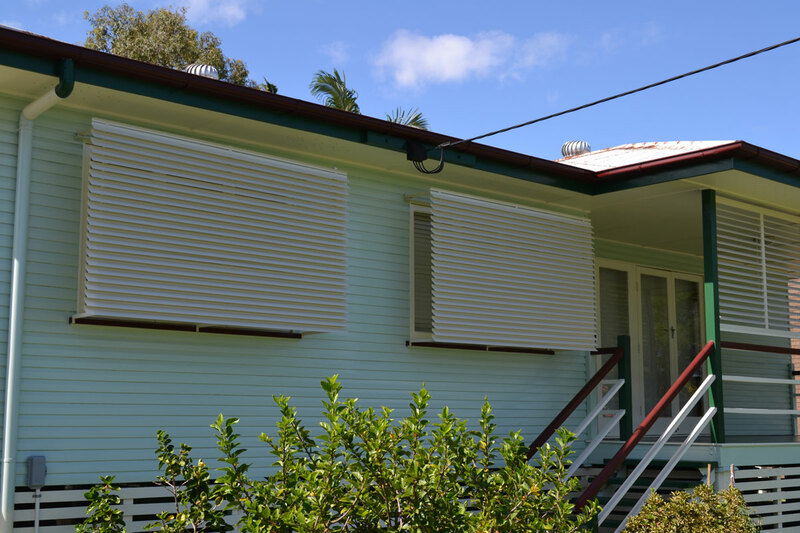 Our aluminium privacy screens will enhance your entertainment areas by improving privacy, while retaining the advantages of breeze and visibility. 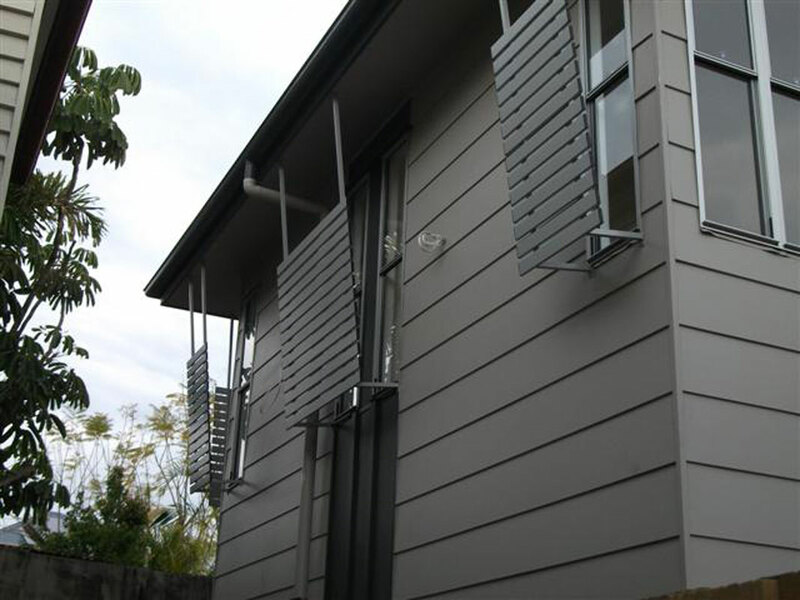 Our Privacy Screens are manufactured T5 Aluminium which is highly resistant to corrosion. They are then powder coated to the highest standard. 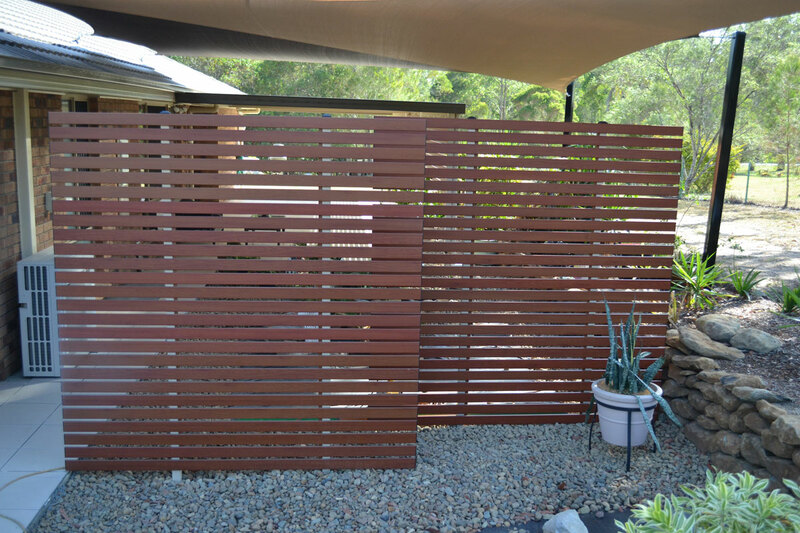 Powder coating comes in a wide range of standard colours or we can match them to your requirements.Another positive feature of aluminium privacy screens is the incredibly low maintenance that is required to keep them looking great. No oiling, no sanding, just a bucket of soapy water, a sponge and a hose. In no time, they're as clean as a whistle and back to looking like new. 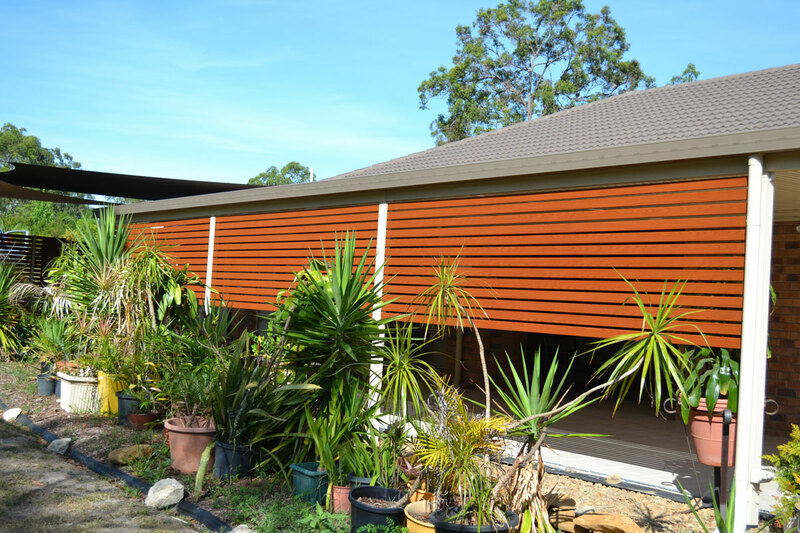 Aluminium privacy screens can be powder coated to any colour in the Dulux and Interpon range, it also comes in standard anodized finishes. More colours are available upon request. 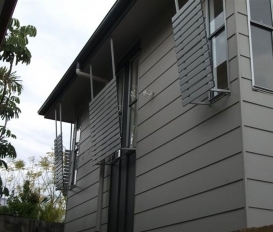 Your aluminium privacy screens should only ever need to be washed down with a soft brush using warm water and a mild detergent. Rinse well with fresh water to remove any detergent residue. Do not use strong detergents or abrasive cleaners as they may scratch or damage the surface finish.